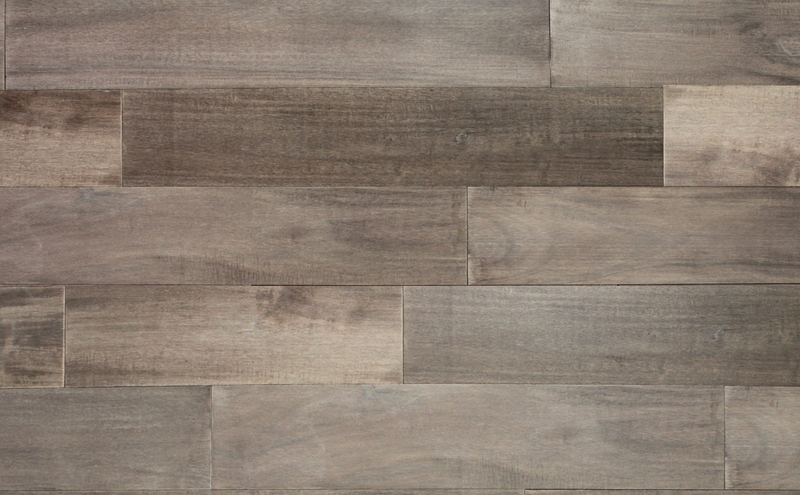 The Victorian series is as elegant and sophisticated as the era while economically priced. 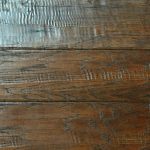 Each board is individually scraped by our craftsmen in the same romantic styles as they did centuries before. 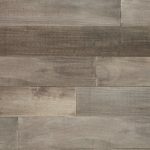 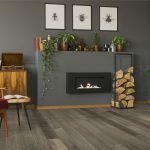 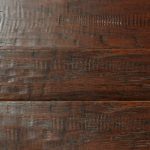 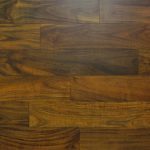 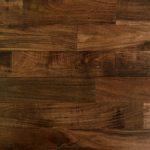 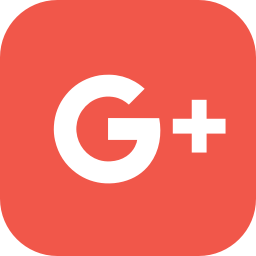 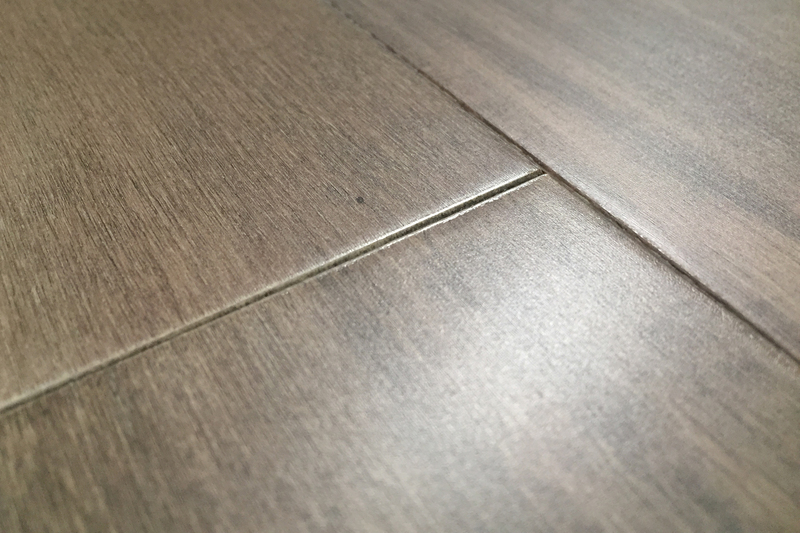 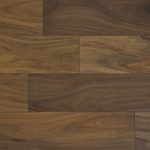 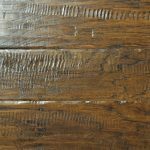 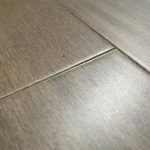 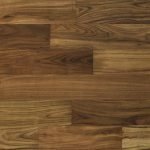 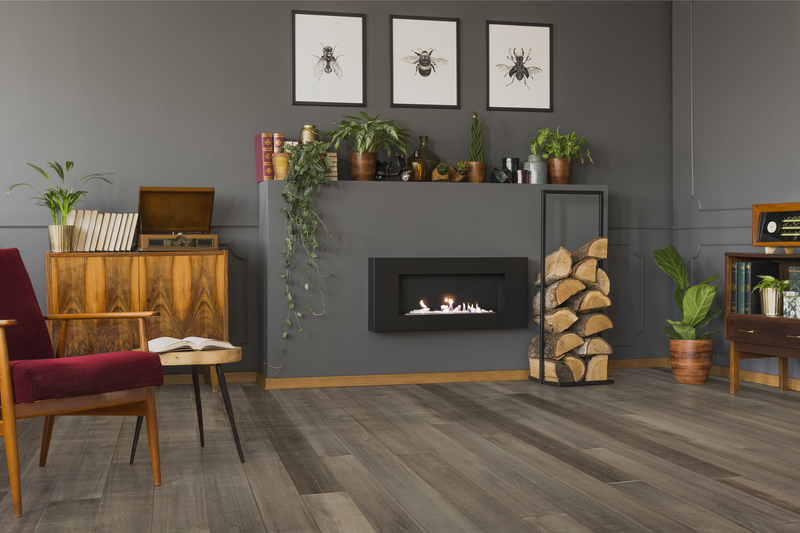 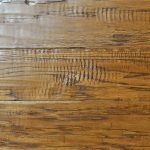 This series will shine over and above other floors in its class because of the level of detail put into the scraping along with the multi-staining process that increases warmth and depth in the hardwood.